The walk to the room where the meeting was being held allowed us to pass through the essence of UK politics. Through the cafe (whilst casually passing Lawrence Dallaglio), into Westminster Hall (almost 1000 years old and a witness of many events from coronation banquets to the trial of Guy Fawkes), through St Stephens Hall (a former debating chamber for the House of Commons) and then deciding to take a well earned rest in the Central Lobby which is the heart of the Palace of Westminster. The next stop was the Committee meeting itself. At first we were apprehensive on what to expect. 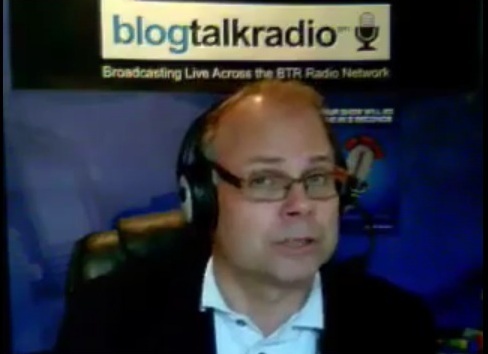 We were asked if we saw the committee with Rupert Murdoch and told it would be quite similar. This brought up memories – would someone throw a foam pie at us? Then we were told probably half the committee members would not be able turn up due to other engagements which put us more at ease. In fact the reality was part way between the two. On the day we had a full house with all the committee members (we would like to think that was down to us!). What surprised us was the professionalism of the organisation and the facilities. You can see from the photos that the layout was as you would see in the news. The room was beautiful with large ornate paintings on the wall, walnut panelling and also someone ensuring that it was all filmed for posterity. 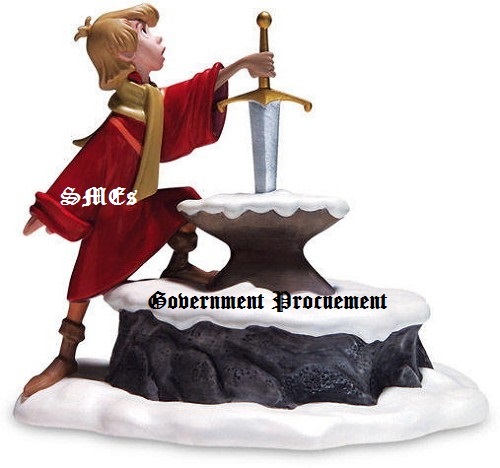 Editor’s Note: Across the pond the challenges SMEs face in terms of doing business with the UK government is at times reminiscent of King Arthur having to extract the sword from the Stone of Scone. Can the same thing be said for SMEs here in North America?